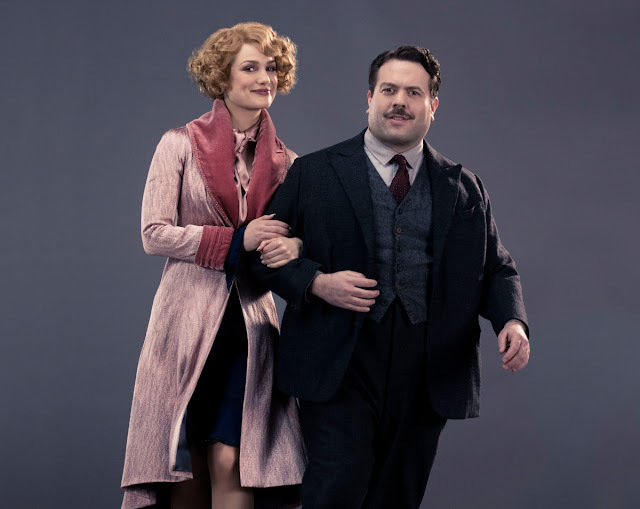 I watched Fantastic Beasts and immediately "fell in love" (not literally) with one of the characters in the movie and story - Queenie Goldstein. Is it because she could read the minds of people? No, its because of her perpetual smile and showing of kindness to everyone around her. She embodies the type of ideal men are looking for in a woman. Always trusting, always kind, always serving, always giving, always smiling. Such characteristics boost every men's ego and confidence of themselves. The top 7 qualities of an ideal wife. Chinese men love submissive wives, most likely due to several thousands years under Imperial rule and suppression. I know of a person (used to be a friend though I do not really like him a lot) who is constantly looking for such traits in his wife. If not he would react violently, with smashing fists and harsh words, till the point his wife filed for a protective order against him. Another too, blames his livelihood on how his wife refuses to be a housewife, instead chose to work and excel in her work place. What's the outcome? Cold war and at the verge of divorce. 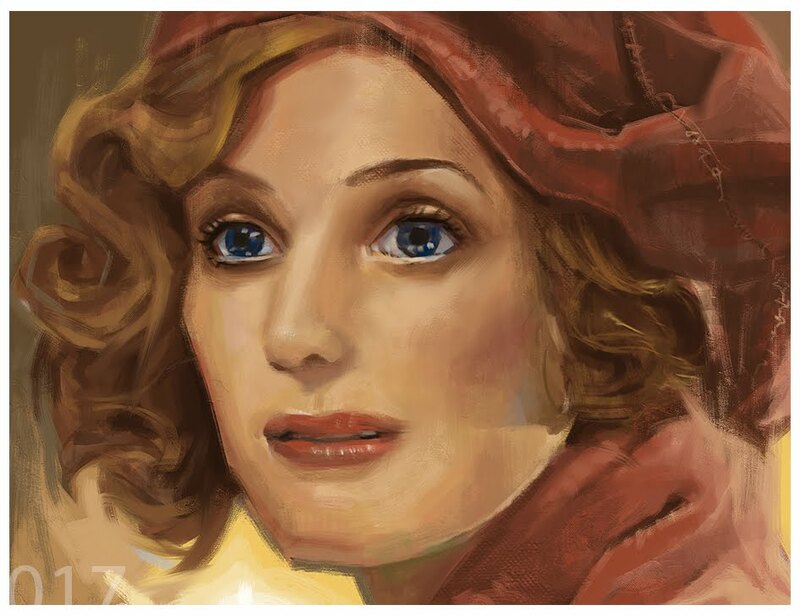 Anyway, here's a closeup of the digital painting done in Photoshop. I like one of her dialog that went like this, "Teenie, you brought men home? ", and said it with a certain amount of curiosity and her eyes sparkled when she realised that a "no-maj" was brought to her house, the only no-maj that she has a decent conversation with. 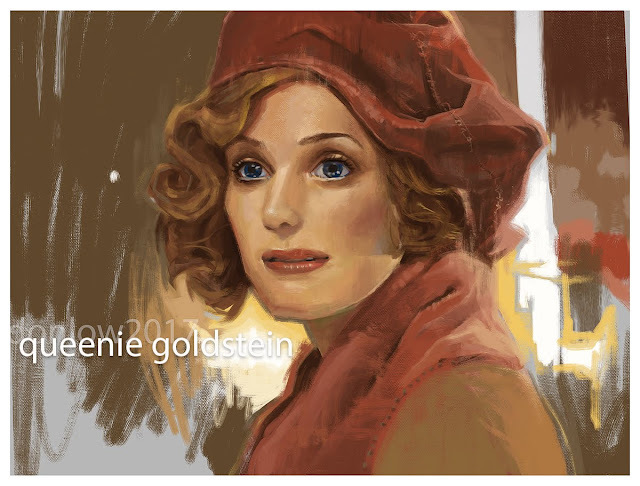 The painting was done in 2 hours, a quick one, and as painterly as possible, half the time I was trying to get the likeness yet not entirely. It was difficult because I need her to look like she is reading someone and finding it interesting. Here's another ref image that I would like to paint.